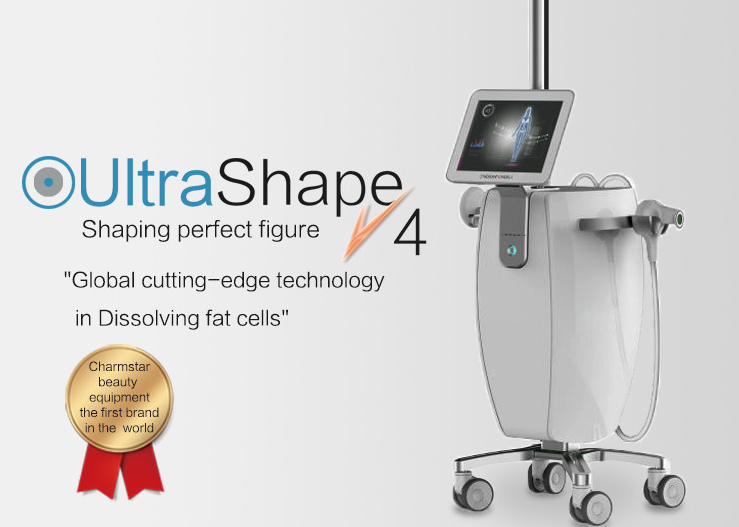 How does the UltraShape technology work? 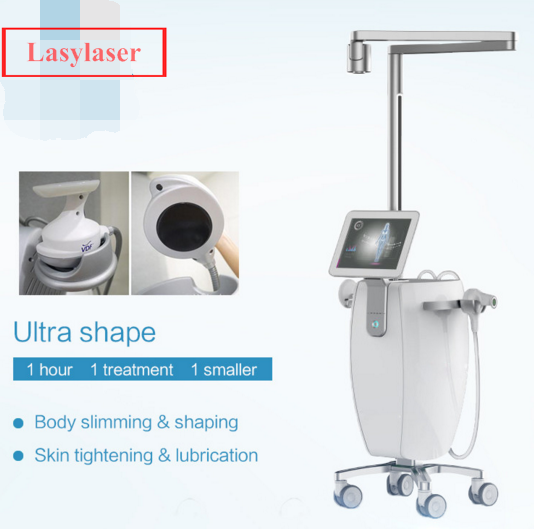 The patented UltraShape technology uses a handheld ultrasonic transducer to deliver controlled pulsed focused ultrasound at a precise depth within the fat layer. The technology is selective, meaning that only fat cells are broken down and surrounding important structures such as blood vessels, nerves and connective tissue remain intact. The treatment area is marked and each point within that designated area is treated only once to ensure complete and uniform treatment. What happens to the fat after the UltraShape procedure? During the UltraShape procedure, the fat cells are destroyed. The fat cell content, primarily comprised of triglycerides, is broken down and transported to the liver. The fat is processed via the body's natural mechanisms and turns into building blocks for energy. 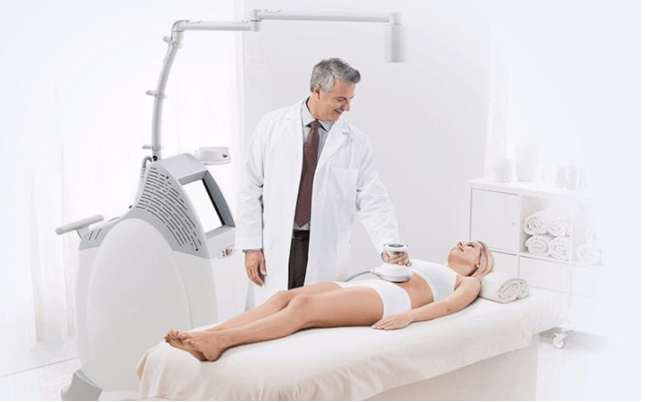 Extensive clinical trials and over 200,000 patient treatments performed worldwide have demonstrated the excellent safety profile of the UltraShape procedure. The UltraShape treatment focuses on the abdomen, thighs ([saddle bags") and flanks ([love handles"). Clinical results show that in three treatments, patients see an average of 4 cm reduction in circumference.. A three treatment regimen is recommended to achieve maximum results. As with any non-invasive procedure the results you see may differ from the clinical trial results and patient to patient. 1.No Downtime: unlike liposuction, Ultrasharp is non-surgical which means no incisions no recovery time. Also unlike other fat-reduction procedures that use heat or freeze, Ultrasharp is virtually painless and leaves no visible signs of treatment. 2.Visible Result: All you`re left with are smooth, contoured body, often seen as quickly as 2 weeks after first treatment. 3.Convenience: The whole treatment is comfortable, no need to wear a shaper corset without any affects to normal life and work. Fat 3D positioning system: Capable of accurate positioning of fat cells, and calculate the energy required for every shot, to avoid repeating the same applied to the treatment area to play. In ensuring the effectiveness of the premise, to prevent postoperative uneven, redness, burns and other adverse symptoms. 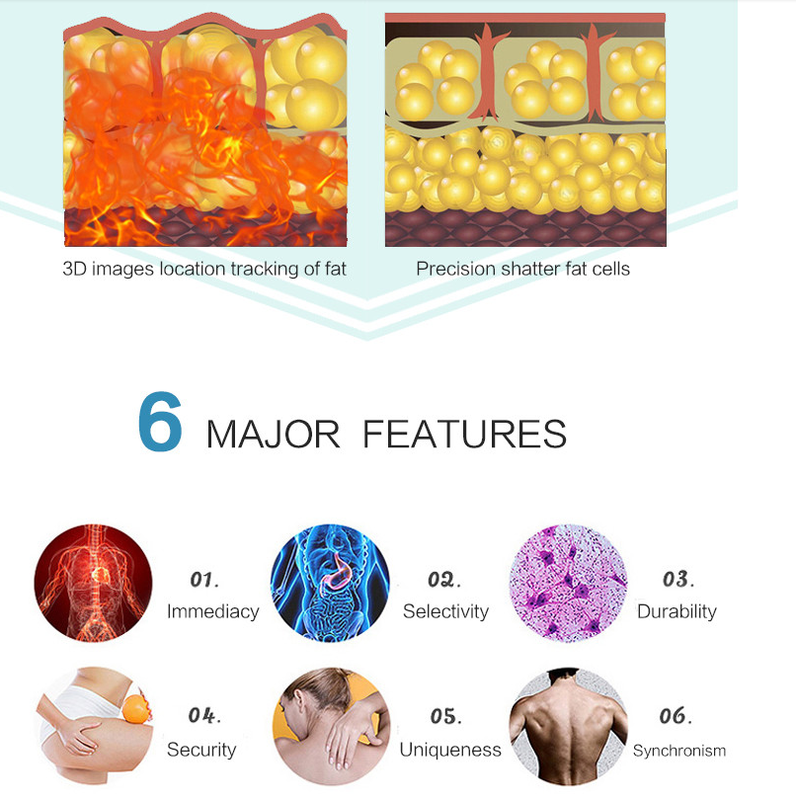 FUS technology: Under the sonic fat cell membrane was adjusted with a similar resonance frequency, so that it does not damage blood vessels, nerves and connective tissue under the premise of effectively shatter the fat cell membrane. 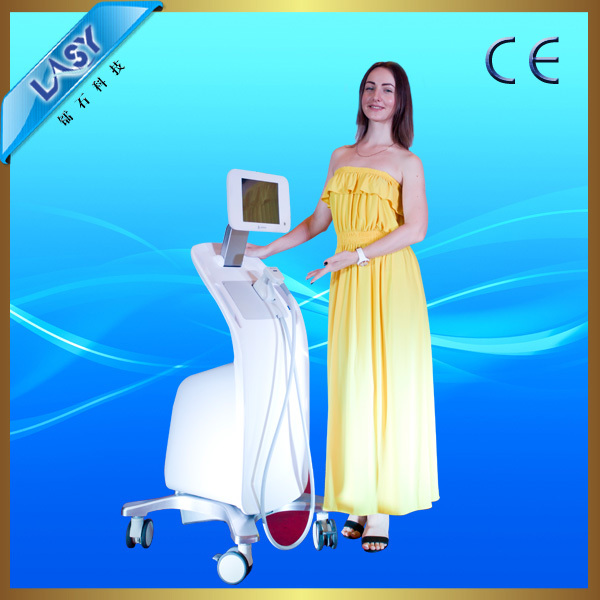 Focused ultrasound energy directly to subcutaneous fat can make the body surface temperature rise of less than 0.5 centigrade, effective way to avoid burns and other adverse reactions. 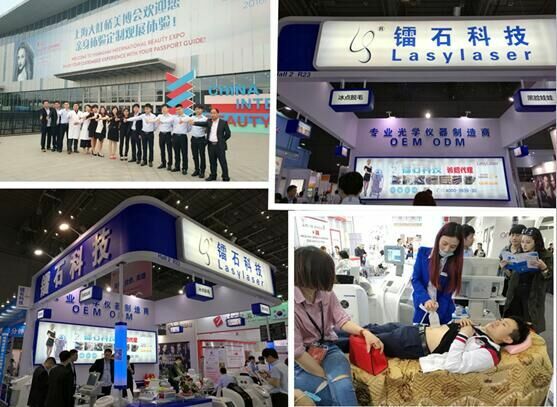 Waves vest: Rapid downsizing often bring loose skin, orange peel and other phenomena, but Ultrasharp gifted plastic vest wave function, can effectively tighten the skin, remove cellulite. So you have a perfect curve.